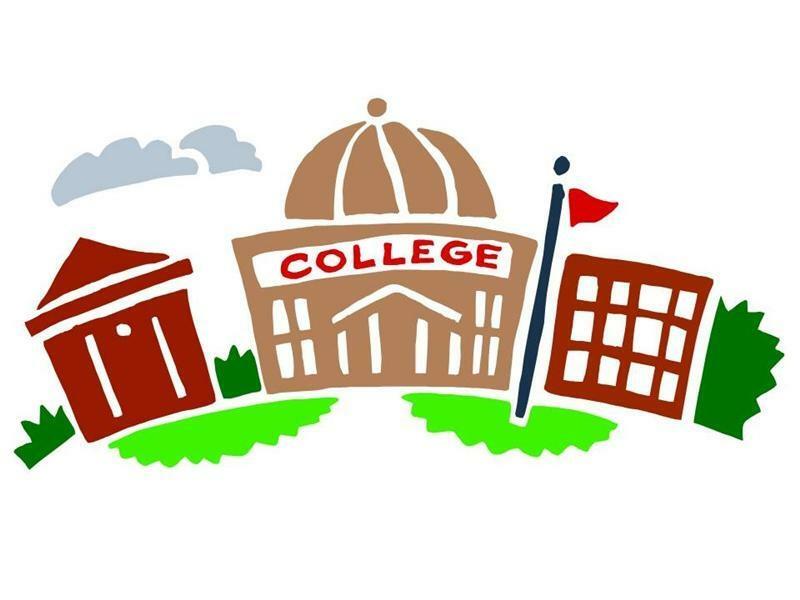 Some universities and colleges have a “Common Read” requirement for incoming freshmen. The chosen book becomes the catalyst for writing and discussion during orientation or throughout the year in the First-Year Seminar classes. Here are my Top Ten from books freshmen are reading for the Fall, 2018 semester. Click here to find your alma mater and the book freshman are reading for the Fall. See your school? Read the books? Have one to add? Remember the summer reading lists when you were in grade school? And the book you read the day before school started? By the time you got to college, you’d figured out how to read enough to get by. The freshman year experience usually orients new students to college with a course around a book. The book that was to catapult me to new vistas of understanding and an easy transition to college life was Siddhartha. I don’t remember the discussion, but I do remember the book. In the New York Times Book Review section, Jennifer Schuessler lists some of the books ivy-covered and brick-and-mortar institutions of higher learning are requiring for entering freshmen – Inside the List. Have you read any of them? Wondering what other freshmen are reading? 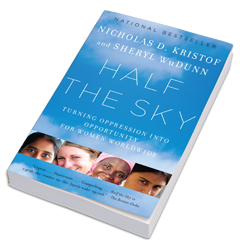 Mount Holyoke’s required summer reading was Nicholas Kristof and Sheryl WuDunn’s Half the Sky: Turning Oppression into Opportunity for Women Worldwide. 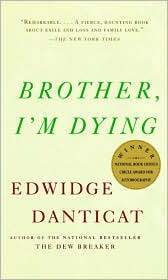 Tufts freshmen are discussing Brother, I’m Dying by Edwidge Danticat. The National Association of Scholars has a recommended list of 37 books for discussion. 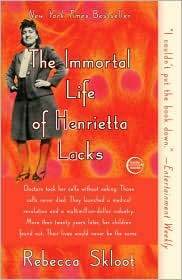 One of my alma mater’s is requiring The Immortal Life of Henrietta Lacks – have you read it yet?